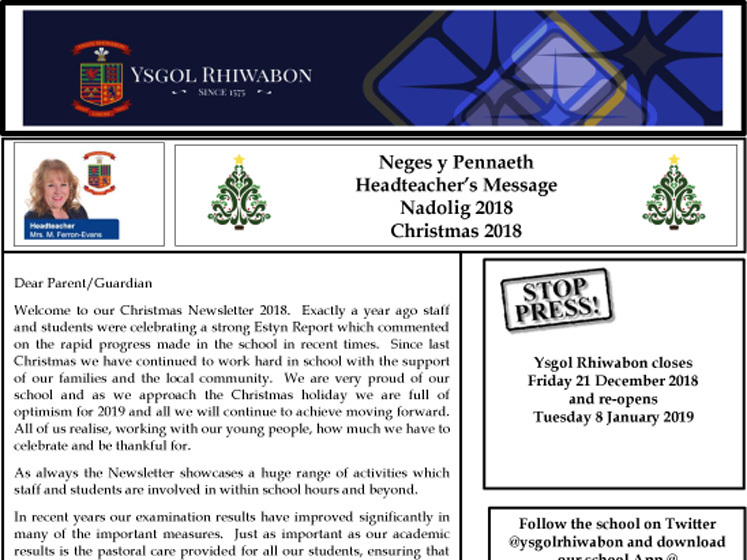 Download our Christmas Newsletter, 2018, here. 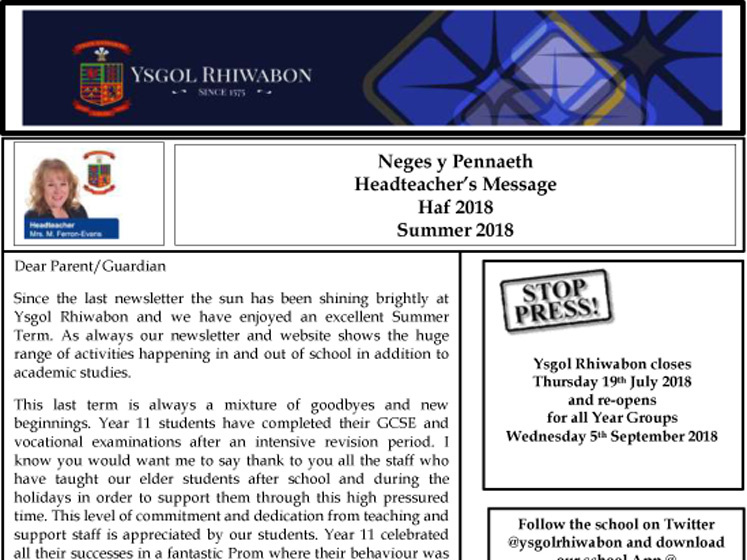 Download our Summer Newsletter, 2018, here. 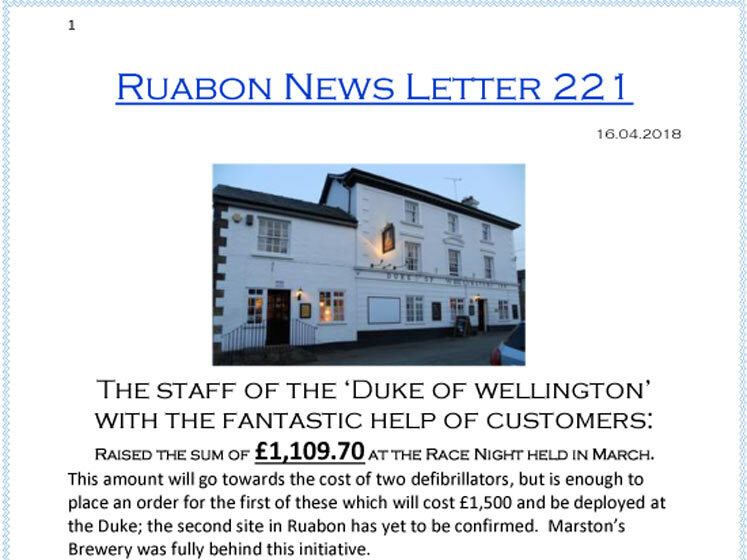 Download the Ruabon Newsletter 221 here. 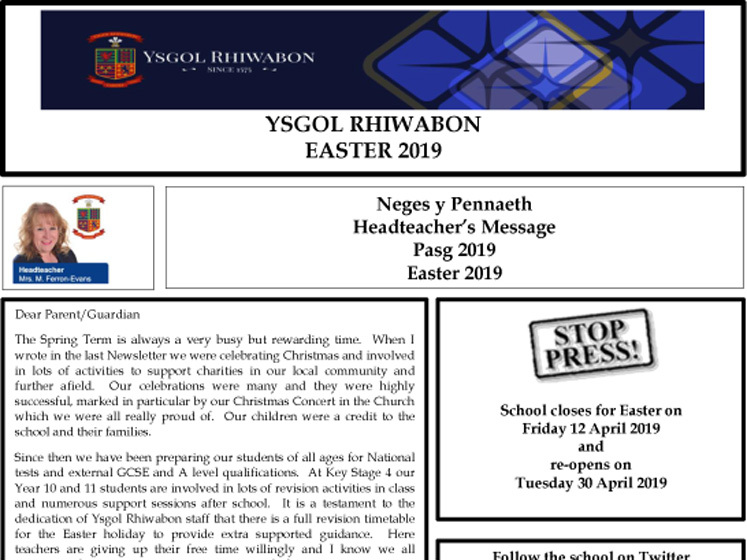 Download our Easter Newsletter, 2018, here. 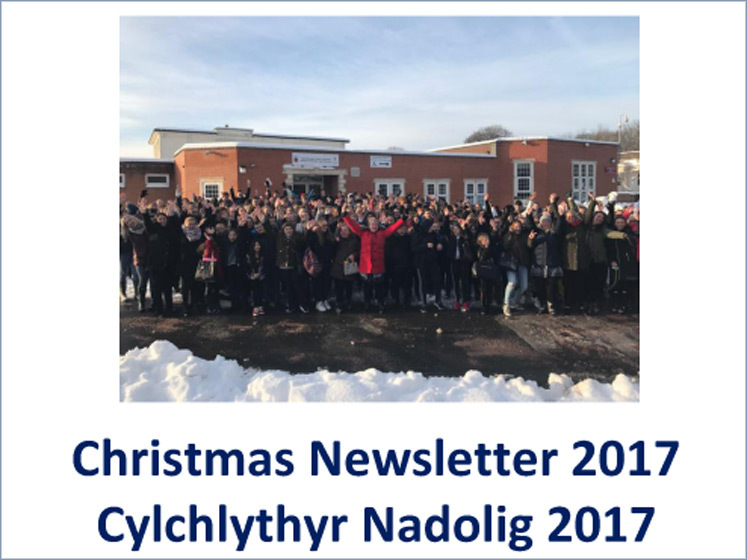 Download our Christmas Newsletter, 2017, here. 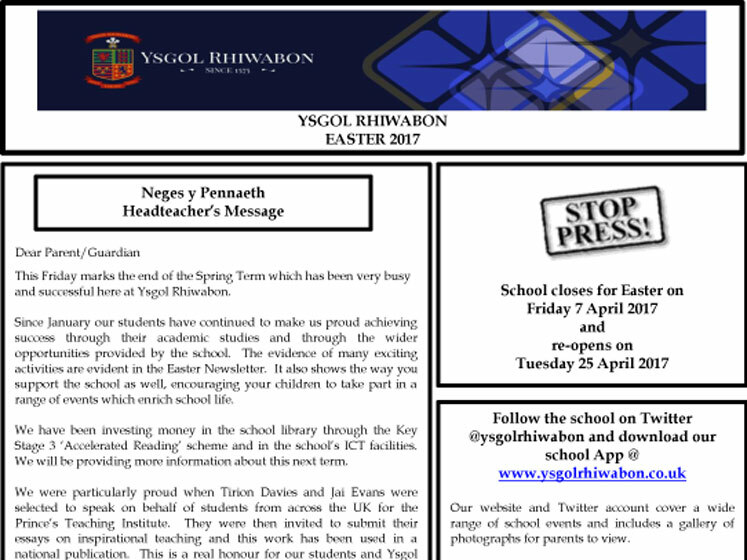 Download our latetst newsletter here . 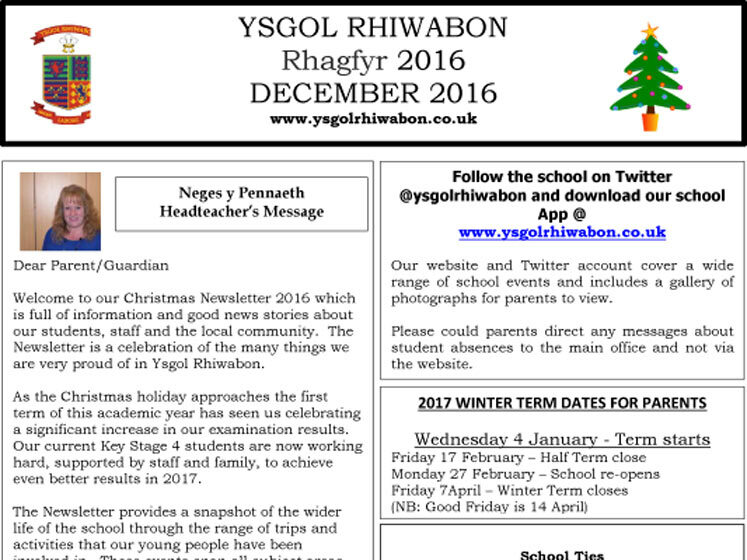 Download our Christmas Newsletter here. 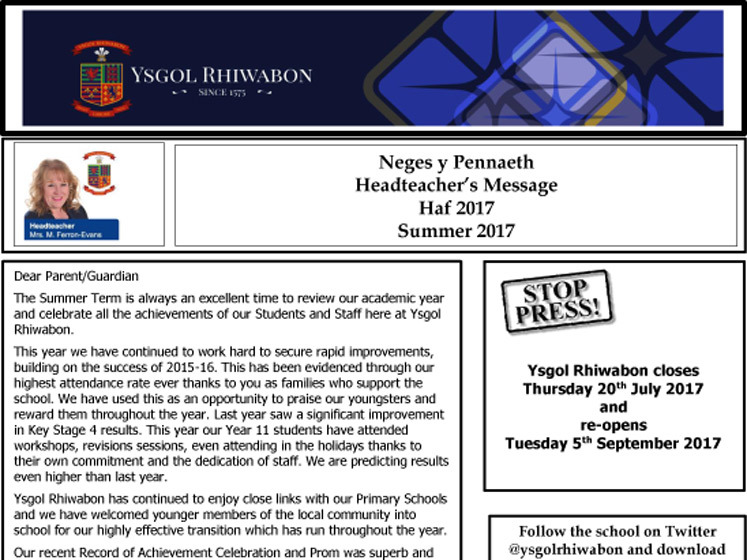 Download our Summer Newsletter here .